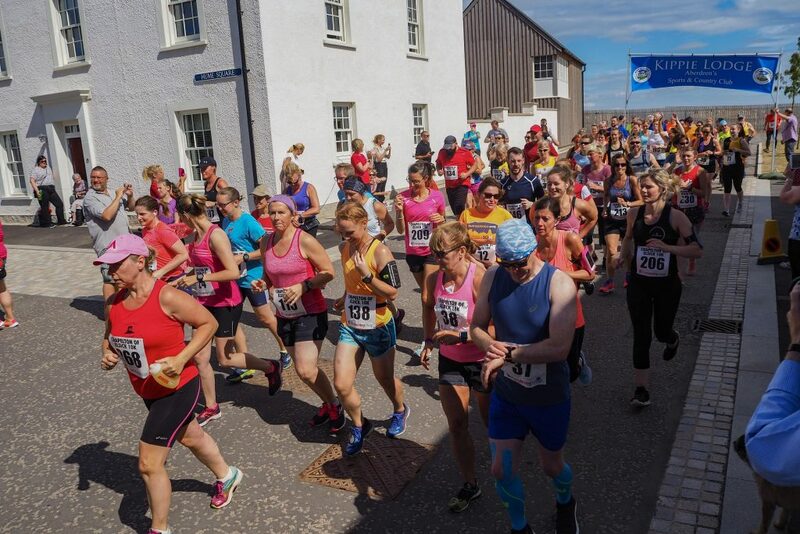 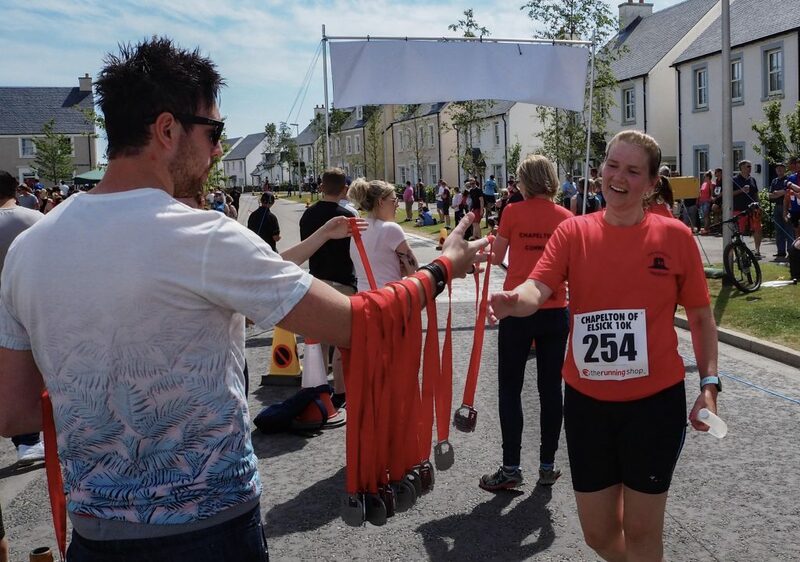 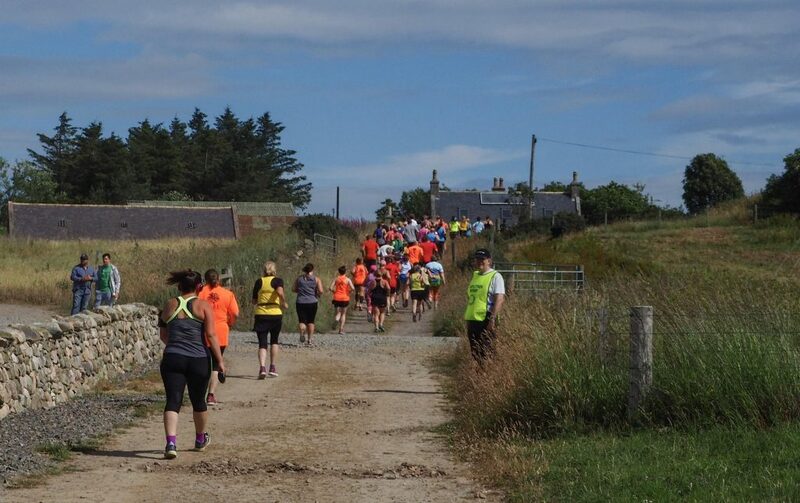 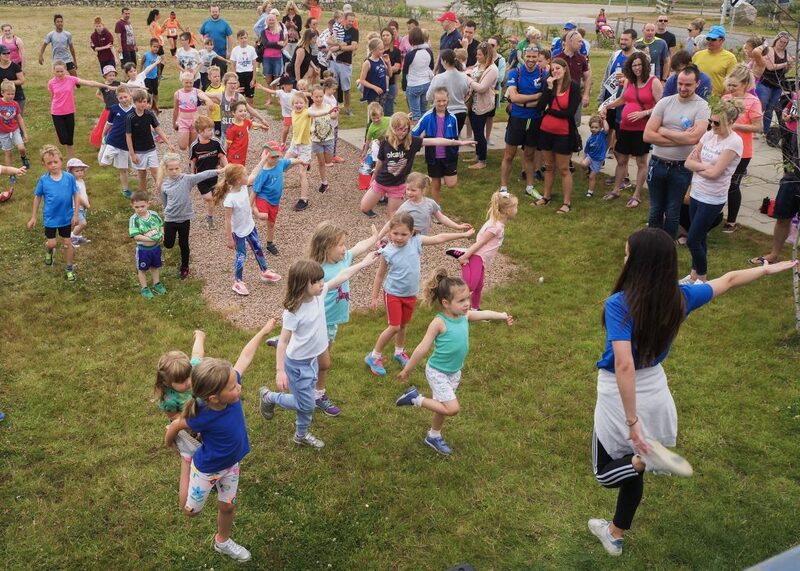 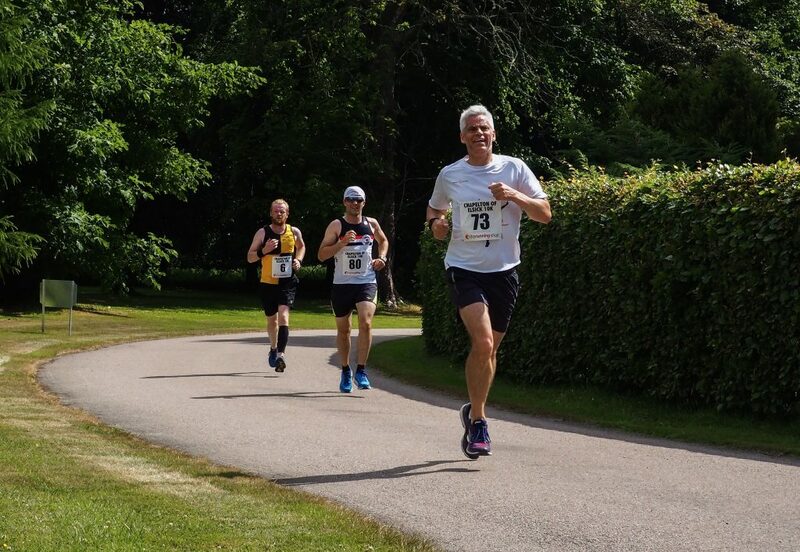 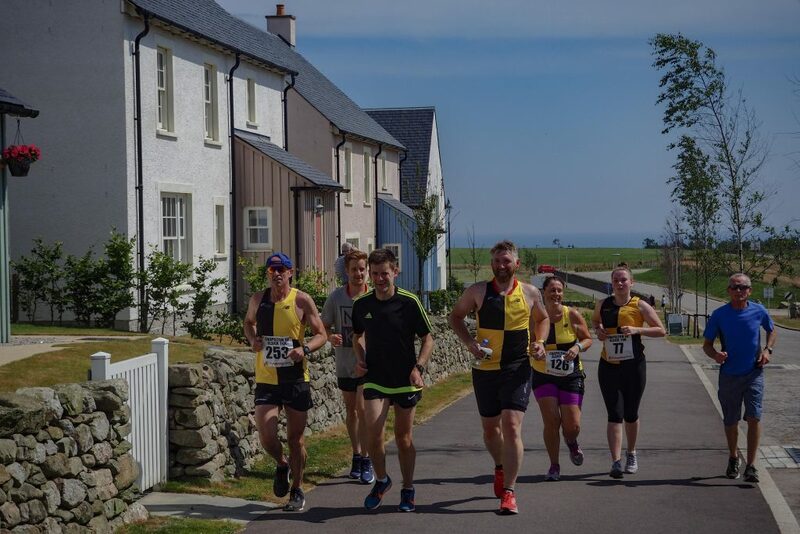 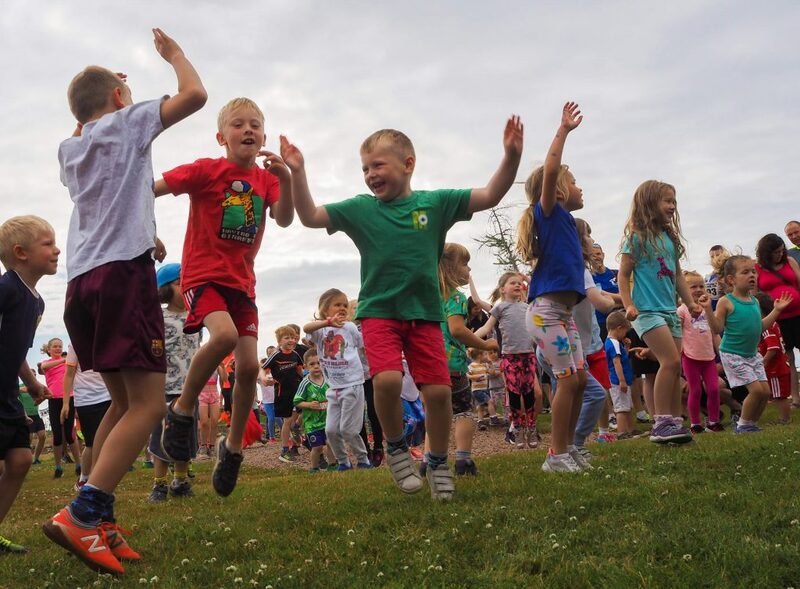 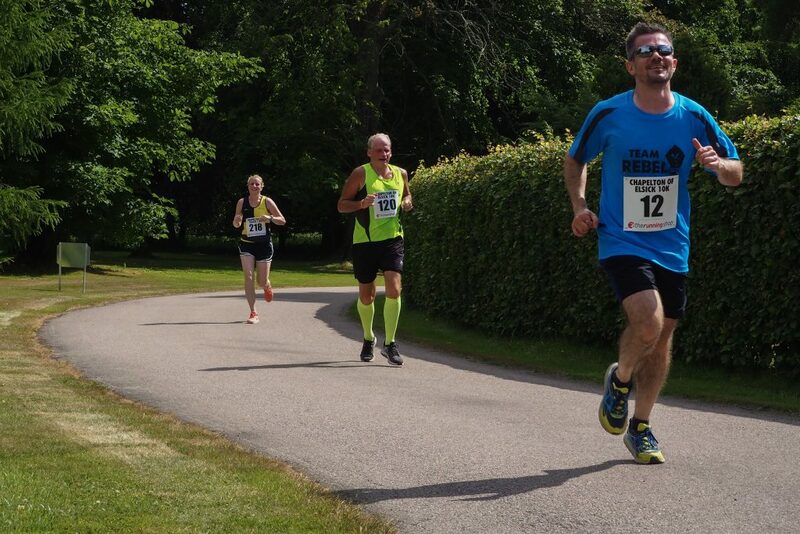 The first ever Chapelton Fun Run was a great success. 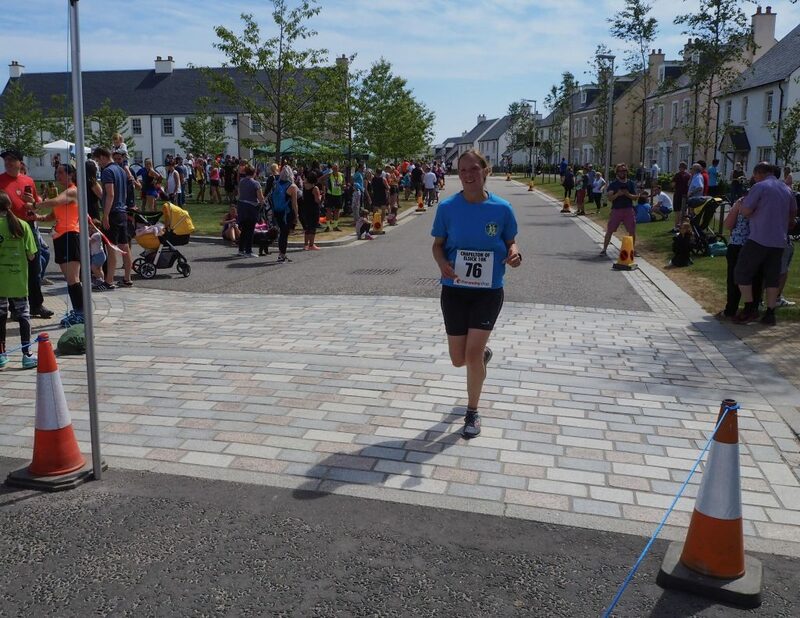 Hosted in the town on Sunday 15th July, people of all ages took part. 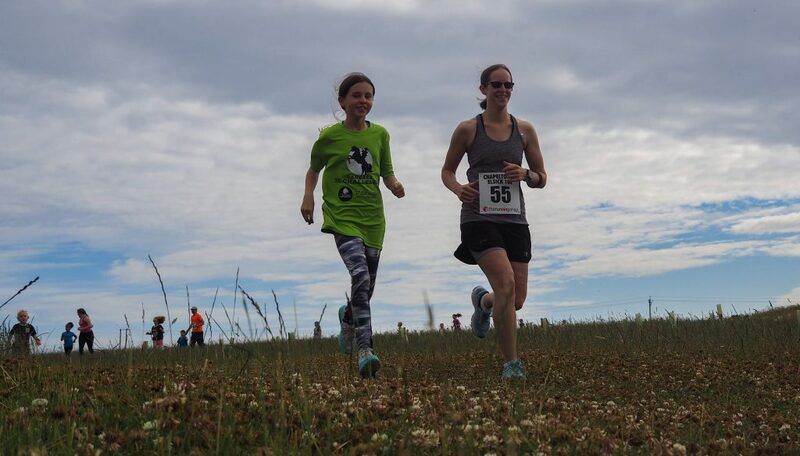 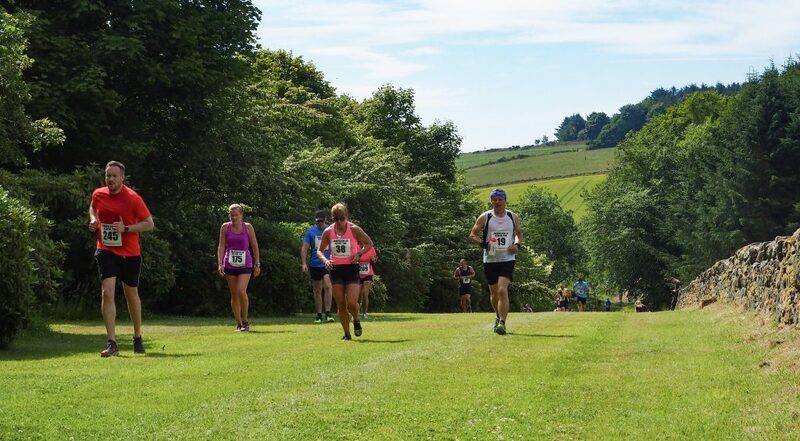 A few childrens’ races in the park preceeded the main 10k road and trail race. 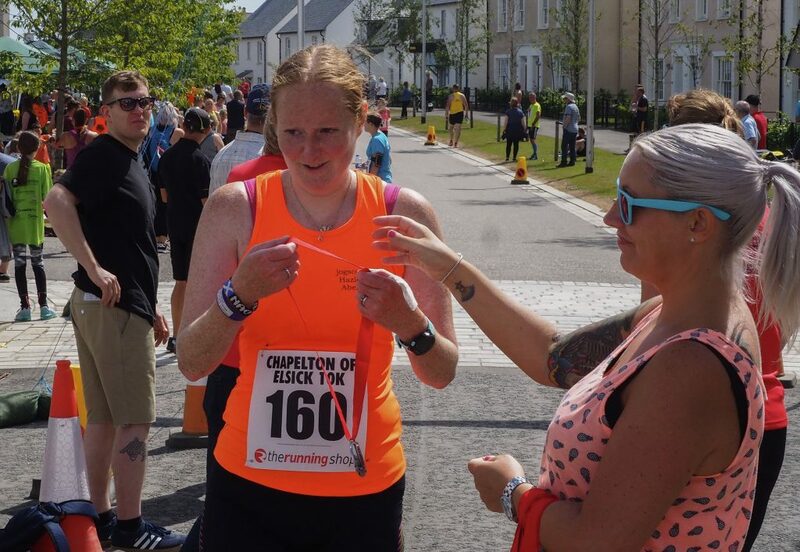 All gather in Hume Square to enjoy a well-earned cold drink, a little music, plenty of sunshine and their bespoke Chapelton medal. 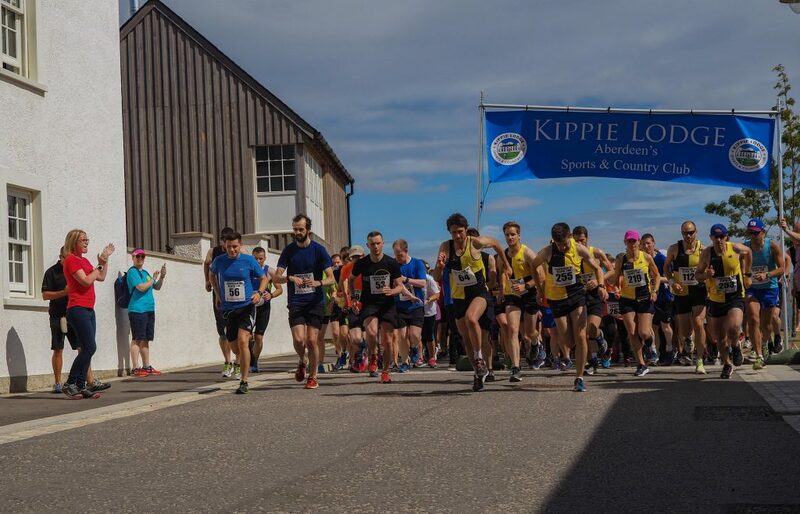 All proceeds from the 250 entries are to be donated to local schools and charities and we would like to thank everyone for making the day a very fun one.